The US dollar traded weaker on the day on Wednesday. The ADP payrolls report was disappointing, with the private sector showing a potential slowdown in the labor market. The ISM’s non-manufacturing PMI was also lower, rising to 56.1 and missing estimates of 58.1. The March data was weaker compared to February’s headline print of 59.7. The common currency rebounded off Wednesday’s lows as it gained 0.25% on the day. The latest retail sales report rose 0.4% on the month in February, beating estimates of a 0.2% increase. Data from Eurostat showed an increase in non-food products contributing to the gains. Final services PMI for March saw an increase in the index from 52.7 in the previous month to 53.4. Has the EUR/USD Carved a Bottom? The euro initially slipped to four-week lows but managed to rebound rather quickly. Price action is seen stalling near the previous highs of 1.1246. A breakout above this level is needed for price action to continue toward 1.3300. In the near term, watch for a dip toward 1.2177 where the euro could be forming a right shoulder in the evolving head and shoulders pattern that may trigger the upside bias. The sterling extended gains for a third consecutive session, posting gains of 0.22% on the day. The British Prime minister May will be holding talks with the leader of the opposition, Jeremy Corbyn. The UK has nine days left to chalk out a Brexit deal. Investors now expect to see the UK leave the EU with an acceptable deal in hand. Will the GBP/USD Continue to Extend Gains? After rising for the past three consecutive sessions, the currency pair is quite likely to maintain the upside momentum. Price action has stalled near the minor resistance of 1.3171 level. A breakout above this level could push the cable to test the previously established highs of 1.3312. To the downside, GBP/USD has to close below 1.3117 to invalidate the upside bias. Gold prices were down 0.37% on the day on Wednesday. The declines in the gold prices were modest as investors remain on the sidelines ahead of this week’s official payrolls report. On Wednesday, the ADP payrolls report disappointed, with the private sector adding just 129k jobs compared to a revised 197k jobs in February. The March payrolls saw the smallest pace of increase since September 2017. Can Gold Breakout from the Wedge Pattern? XAUUSD continues to maintain its holding pattern ahead of tomorrow’s payroll report. With prices firmly supported near the 1287 – 1284 level, XAUUSD is consolidating into a descending wedge pattern. Price is currently attempting to break out from this pattern. Gold prices are likely to extend the gains to 1301.50 and then to 1305. Resistance is very likely to form at this level. Further gains can be seen only on a continuation above this level. 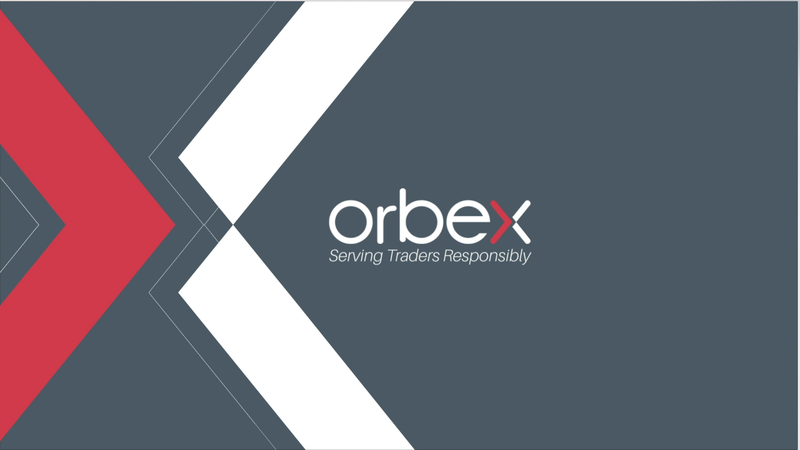 The post USD Slips On Weak ADP Report appeared first on Orbex Forex Trading Blog.